Georgia has more than 100 news organizations statewide that work hard to keep Georgians informed, entertained and educated about the issues and events that surround them. Many of these organizations have websites that list their most popular stories. Looking at these stories can give us a good idea of what news items captivated the attention of Georgians each week. 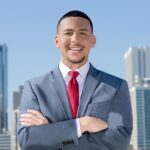 This is a roundup of the stories you and your fellow Georgians have been reading this week. This was far from a slow news week in Georgia, but while there was a lot going on in the news, some of the most popular stories may surprise you. Atlanta and the state lock horns over airport: A bill filed in the state senate seeks to essentially cede operation of Hartsfield-Jackson Atlanta International airport to the state of Georgia. The measure isn’t going over well with Delta, the airports largest tenant or the city of Atlanta, which currently runs the airport. Valentine’s Day Surprise: The saga of Sandtown Middle School has captivated parents throughout the state this week. We learned last week that 28 students from Sandtown Middle School in Fulton County were sickened and sent to local hospitals after consuming Valentine’s Day treats at school. This week, we learned that the Rice Krispy treats were found to contain THC and that five students from the school are receiving disciplinary action. It’s no secret why this story has been so widely read and shared. This is a terrifying story for parents, teachers and students alike. 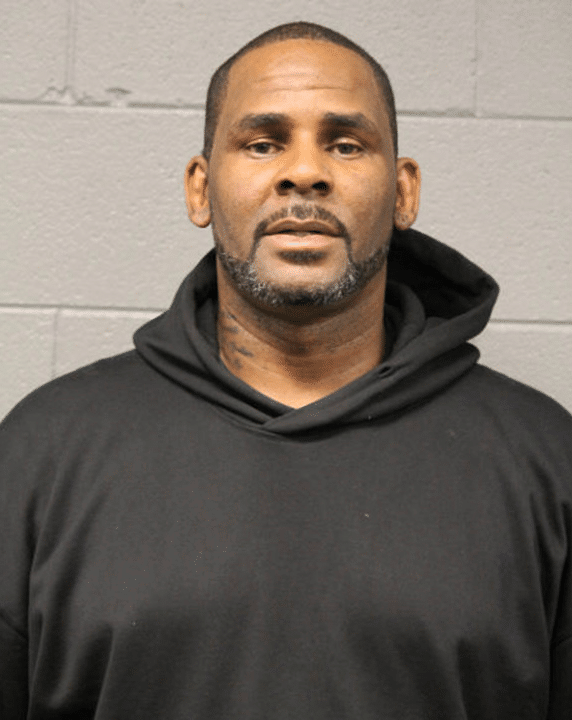 Day of Reckoning: R. Kelly was charged with the sexual assault of four minors this week, turned himself in, and was granted bond at $1 million. The story broke Friday and shot to the top of the charts on several news websites across the country, including Atlanta’s own WSB-TV. Deadly Accident: In middle Georgia, the biggest news of the week was about a series of chain-reaction wrecks on I-75 near Perry. According to the Macon Telegraph, the wrecks occurred Friday morning and claimed the life of a 51-year-old Missouri woman. Under the weather: In north Georgia, the talk of the town was the weather. Seven straight days of rain took their toll on roadways and waterways throughout north Georgia, forcing multiple weather-related closures.